Company: Looking for FEMALE Tele Sales Executive. 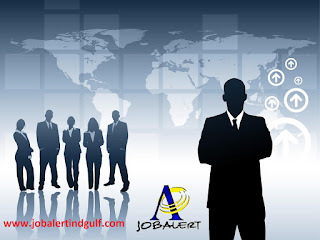 Candidate must be here in UAE, and minimum of 2 years of experience. The ideal candidate should be confident with building new client relationship and maintaining existing ones. Salary + Commission and other benefits will be offered based on qualification and experience. Proficiency in English is must. Identify opportunities, produce leads and maintain consistent contact with the clients in the market. Manage sales pipeline and capable to achieve monthly sales target. Communicating with the clients to increase or maintain the level of business activity or revenue.